Did The Hunt For Red October Accidentally Reveal Secret United States Submarine Technology? MOVIE URBAN LEGEND: The Hunt for Red October accidentally revealed secret United States submarine technology. 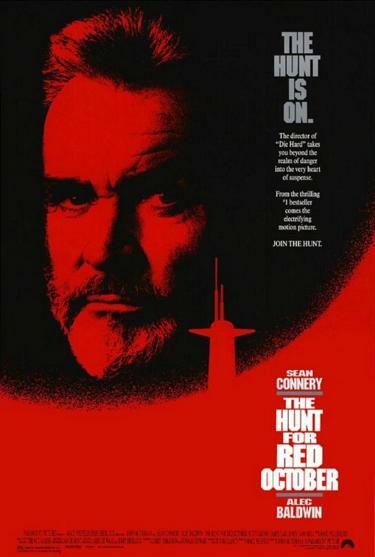 The Hunt for Red October was a 1990 hit film about a Russian submarine commander (Sean Connery) who tries to defect to the United States, using the highly advanced nuclear submarine under his command as essentially an offering to the U.S. to allow him to defect. Alec Baldwin plays the CIA analyst who figures out Connery’s character’s plan to defect. 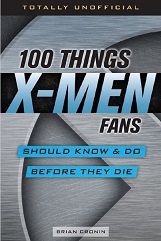 The rest of the film involves the Russians trying to destroy him before he can defect while the Americans try to find the ship and carry out the defection. In any event, at one point in the film, the crew of the USS Dallas (the U.S. submarine trying to chase down the Red October to make contact and determine if the captain of the Russian sub actually IS trying to defect and if so, to help him in his attempt) note that they have “milligal anomalies”. A milligal is a unit of acceleration used in the science of gravimetry. At the time, the use of gravimeters on U.S. submarines (which began in the early 1970s) was still top secret and the technology behind it was quite classified. So mentioning it in the film effectively gave away that it not only existed, but that the U.S. was using it on their submarines. Soon after the film’s release, Bell Aerospace de-classified a great deal of the information (as it was now out there, anyways) and eventually sold the technology to Bell Geospace, who still uses the technology to this day (on various oil exploration vehicles). Thanks to the Central Intelligence Agency for the information about the reaction to the reveal at the time (it was written about in a CIA document back in 2009). 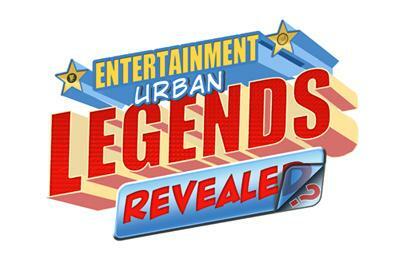 This entry was posted on Thursday, April 28th, 2016 at 6:40 pm	and is filed under Movie Urban Legends Revealed. You can follow any responses to this entry through the RSS 2.0 feed. You can leave a response, or trackback from your own site.